Chinese - English Dictionary - Handwriting Recognition, Vocabulary Lists - Words automatically saved for you in your page or take them with you by turning them into mp3 files to download, Memorization Tests ; Pinyin with Sound - See and hear pronunciation for all examples and conversations; Conversations - Study, edit and save real-life phrases. Chinese - Pinyin Practice - Test and practice your knowledge of Mandarin Pinyin and tones. 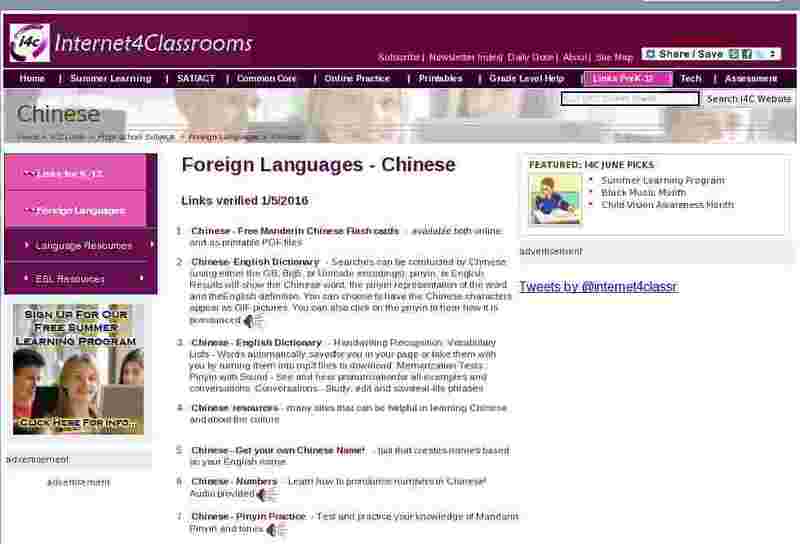 Remembr.it Chinese Dictionary - Mandarin-English (vice versa) dictionary with usage examples. Remembr.it Chinese Characters - a systematic approach to studying them. Remembr.it Chinese Lessons - The core course consists of 55 lessons broken into 9 modules focused on various aspects of daily life. Your Language Exchange Online Community - Find a partner and practice your second language (any language) with a native speaker who is learning your language.